Original and best. From ‘Information Age’ at London Science Museum. Before I spend that much money on a keyboard, I think I should get a desk at the right height so I don’t bruise the heel of my hand on the corner. 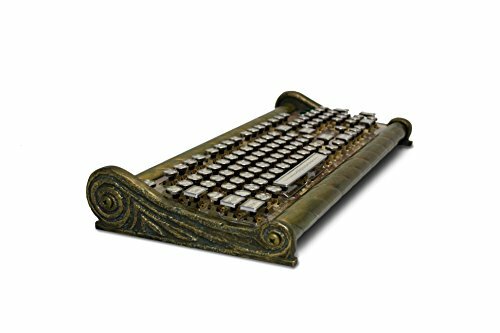 Do you remember when years ago Richard Stallman (RMS) said he had given up coding because of RSI (don’t mention emacs)? I read recently that it went away because he got a new keyboard. He also has a laptop with a Free software BIOS so if he can just get past his objection to connecting to the Internet, he’ll be good to go. Good news for folks in the UK, the CODE keyboard (which I mentioned in my first post above) is now available with a UK ISO layout. 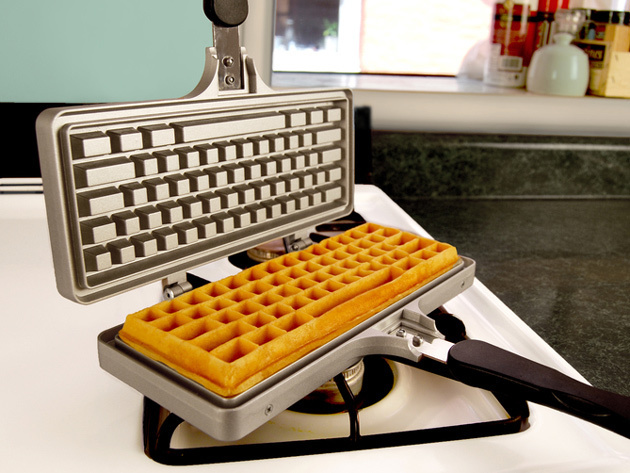 Shame they’re only listing it with MX Clears. I might be more tempted if there were blues or green options. That said, I’ve got used to my US layout CODE keyboard so it’d be weird going back. I was looking for a new keyboard, the Cherry MX Blue keyboard I’d been using for ages was great but very loud. Also took up alot of space on the desk so I wanted something a little more compact. It’s a Razer BlackWidow Tournament edition ( which basically means it doesn’t have number pad ). It uses Razer’ own mechanical keys which are very tactile and probably MX Green equivelant, and not quite as loud as the MX blues. Works great on my mac and under my various ubuntu vms. i spend most of my live in Vim these and found the compact layout works really well for me. As for the old Cherry keyboard, one of me colleagues borrowed it to see if it was any better than the stock apple keyboard … he’s been using for several months so I suspect the answer is YES. Although I think four of us with mechanical keyboards sitting around @pads is probably driving him nuts. 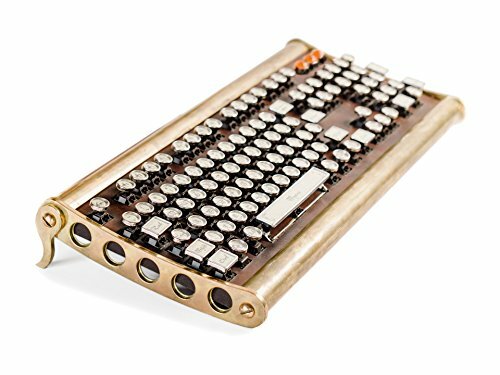 I’ve just pulled the trigger on ordering the Code Keyboard. I’m surprised it’s not easier to get hold of in the UK, seeing as they now offer UK specific layout - but it was pretty much a case of ordering direct from WSAD (and being subject to import duty, etc…) or from getDigital - I went for the latter. I sure hope it’s worth the nearly £180 I spent on it - I hope to find out later this week (it’s being shipped from Germany, so no idea when it’s getting here). I use the Apple full size wired keyboard … on Windows. It’s quiet and the keys are responsive with minimal effort required when I type (I touch type up up to 60wpm on a good day.) It’s also one of the closest keyboards to the IBM Model M in layout. I’ve actually adapted to the @ and " switch (which exists even on the English British layout). It’s actually a bit faster when writing PHP code to have the double quote instead of @. SHIFT+3 generates a #, but I have used Breevy to remap #! combination to £ (which I use less frequently). Although I think four of us with mechanical keyboards sitting around @pads is probably driving him nuts. I fixed your post for you. 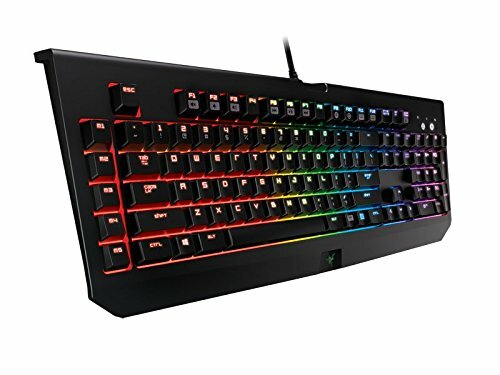 After the disaster that was the Code Keyboard (tl;dr - amazing keyboard, but I didn’t get on with the MX clear keys), I’ve gone once more into the fray and ordered myself a Ducky One. I saw an interesting device a few days ago, like a rubber knuckle duster on each hand. It sensed finger movement. It was far from clear how it worked. I’ve been looking. Thought it might be Engadget. I think it’s the tech from VR gloves, reduced to a band of five rings. I was interested because I once had a Microwriter Agenda that used 5 finger chord typing, without looking. I miss it. Android is driving me crazy.